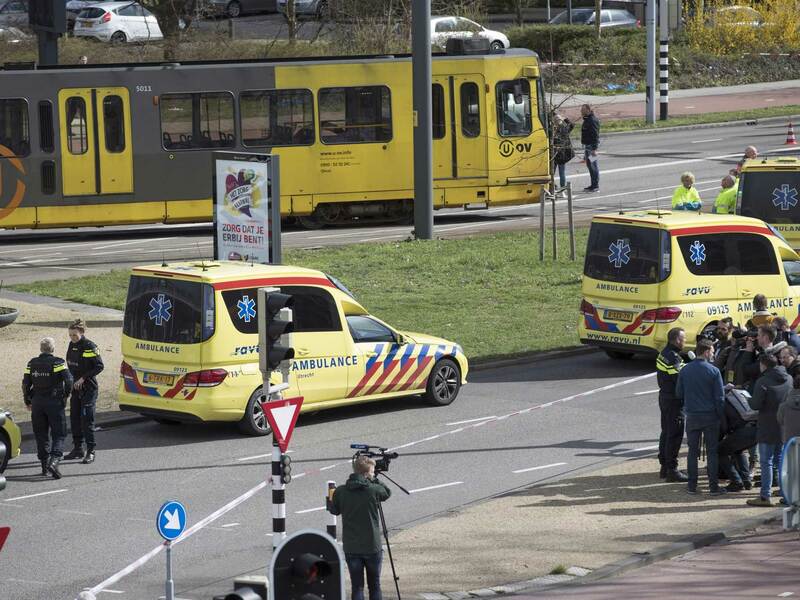 THE HAGUE The death toll from an alleged terror attack on a tram in the Dutch city of Utrecht rose to four on Thursday after an injured victim died in hospital, prosecutors said. "One of the seriously injured victims of the fatal shooting in the tram on 24 Oktoberplein in Utrecht died today of his injuries. He was a 74-year-old man," a prosecutors' statement said.